Every time I go back to Malaysia, I kick myself for not searching for Malay cookbooks to take home. Probably cos all my luggage weight is taken up with biscuits lol! 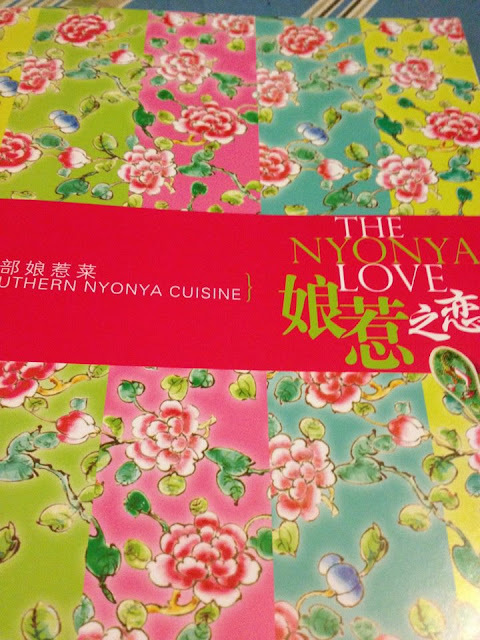 But I'd love to check out that Nyonya book. Nyonya food is my favourite. Can't wait till the next time I go to Malaysia, Penang is number 1 on my list. 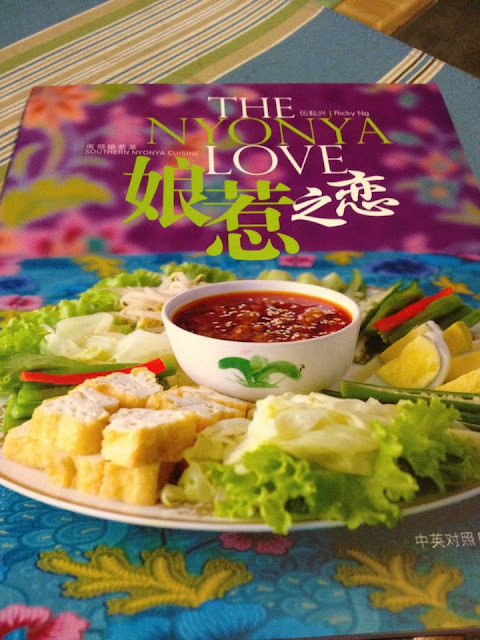 Whenever I go to Singapore or Malaysia, I always end up buying lots of Malaysian and Nonya cookbooks. However have always posted them home via sea-mail, so if I do end up finding more, I know I still have some room in the luggage for those extra cookbooks. To make sure the book get home not long after I get home, I always go book shopping first. I absolutely LOVE Nonya kuihs. One of many type of food I miss from Malaysia. Never been to Penang, would love to visit one day and check out their street food scene.